After the successful launch of the Fruity Series, Nasty Juice launched their second range of E-liquid called Nasty Juice Double Fruity Series. 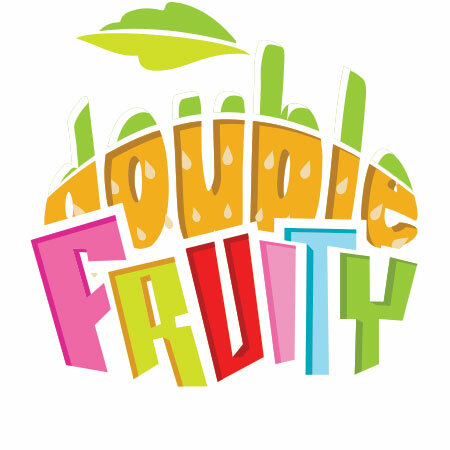 Nasty Juice Double Fruity Series was launched in August 2016. Double Fruity Series has 3 Flavours Wicked Haze , Slow Blow and A$AP Grape. In Septmeber 2016 Nasty Juice Double Fruity Series entered the UK market and became a instant hit! Is a delicious mix of Blackcurrant and Lemonade which provides an unforgettable heavenly taste. Black Grape combined with Raspberry produces the best Grape tasting flavour Bar none . Don’t believe it then try it! Along side the launch of Double Fruity Series Nasty Juice Changed the volume of liquid and the size of their Aluminium bottles to 50 ml!